Bright and Breezy Crafts: Glitter n Sparkle it. 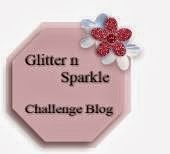 The challenge over at Glitter n Sparkle this week, is to add some glitter n sparkle! 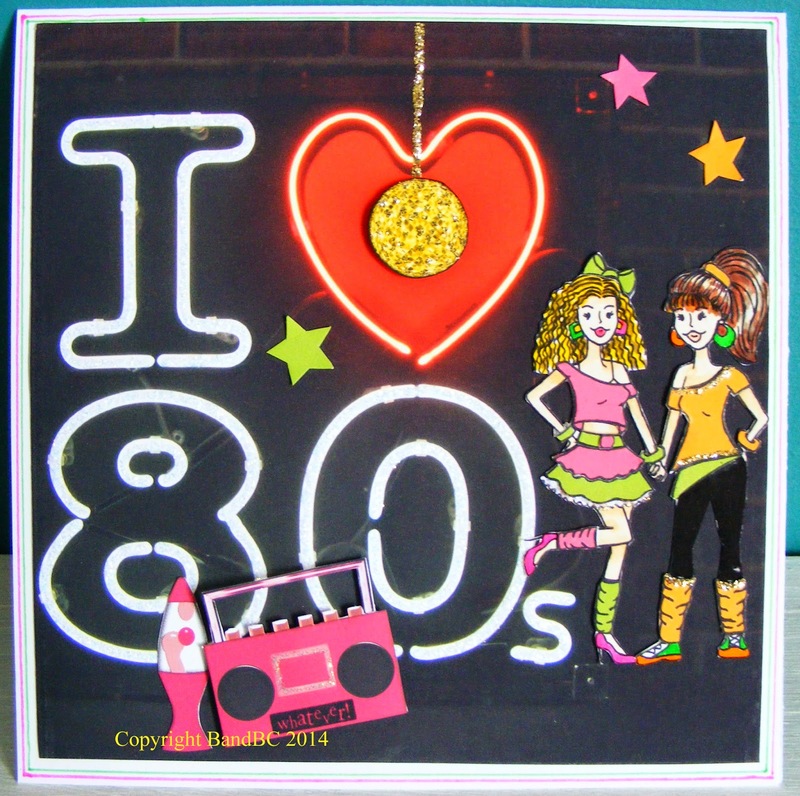 The image (girls) is called 'Like totally 80's' from Fresh Brewed Designs. and paper-pieced every bit of the neon-ness they are wearing!! The backing paper came from the www. 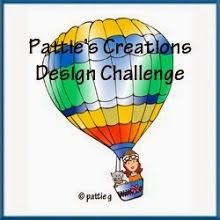 The glitterball, stereo and lava lamp were digi images I have on the pc. some on the brunettes top and leggins. I handcut a few stars in the left over paper, to finish the card. Very hip card. I love the neon that you used. 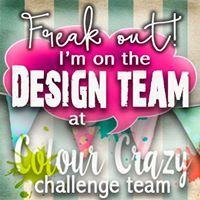 Thank You for sharing with us over at The Robyn's Fetish Challenge Blog.